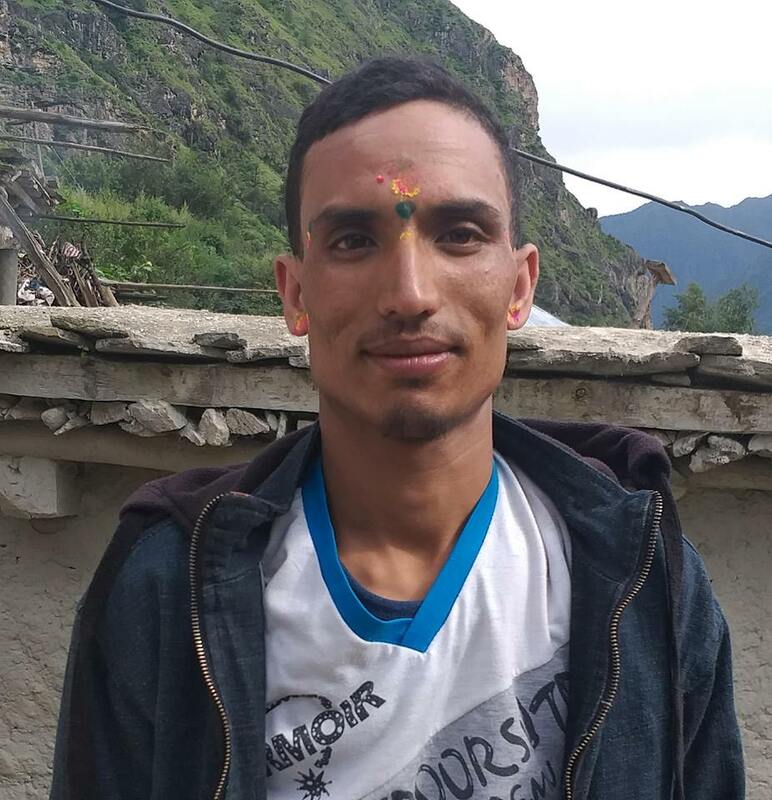 Sunita Subedi,26 of Bhojpur Municipality-3 has lodged a complaint at District Police Office on September 3 against her husband Lila Bahadur Subedi for polygamy. The victim complained that Lila Bahadur had married Seema Rai, 24 of Bhojpur on August 21 and demanded to take action against him. Inspector Radha Prasad Parajuli of DPO Bhojpur said that the search for both accused is undergoing.